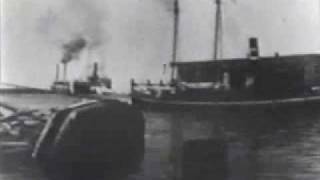 This footage was shot by an assistant to Thomas Edison in Sept. 1900 in Galveston, Texas. 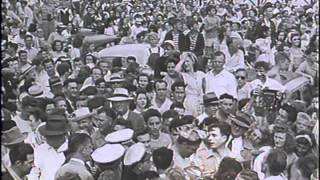 The hurricane that hit Galveston was the worst natural disaster in U.S. history and lead to over 6,000 deaths. 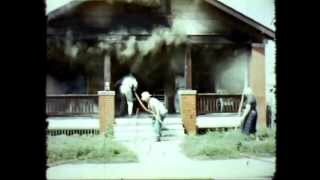 Footage of fires in Galveston Tx circa late 40s, 50s, 60s. 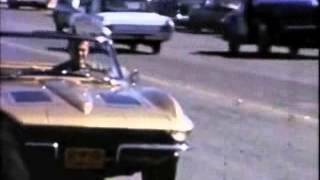 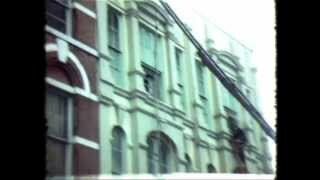 8MM film shot of Galveston in the 50s, 60s, and 70s.